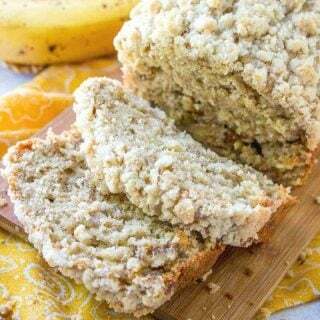 This is the third recipe I am sharing from the contest. 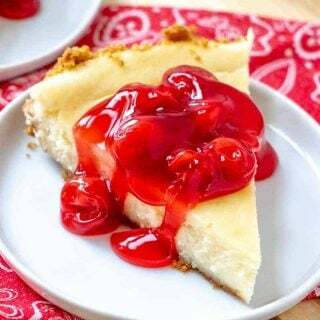 It is called Northwoods Pie and it is from Nancy V. of Vermont and it was a winning recipe for the Northeast Region. 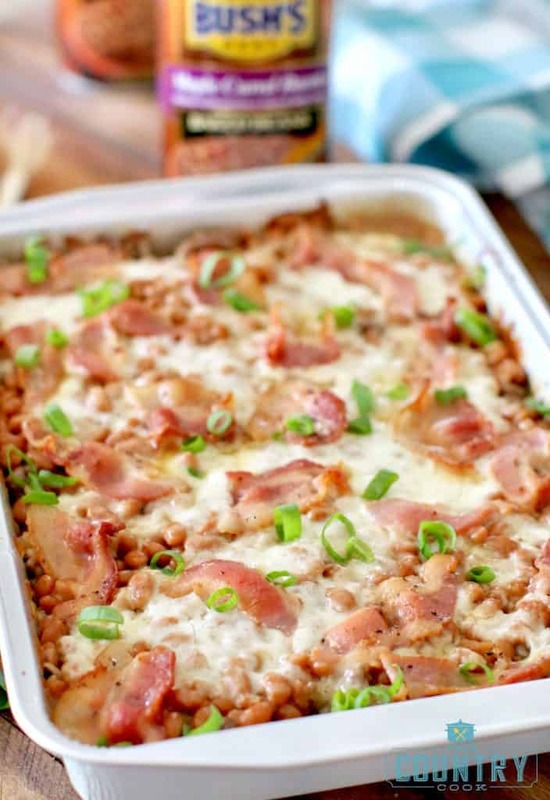 Nancy used BUSH’S® Maple Cured Bacon Baked Beans. 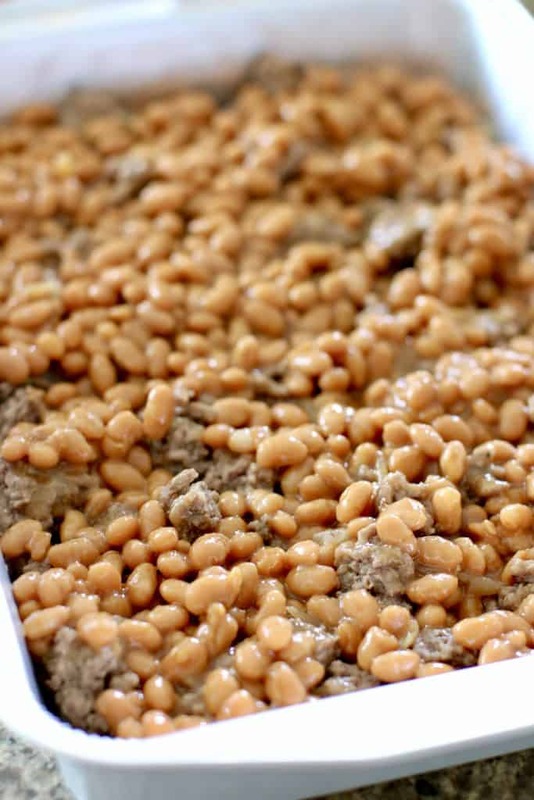 The BUSH’S Beans really took this recipe over the top. I love how she took that maple flavor and infused it into this dish. Nancy represented Vermont well! 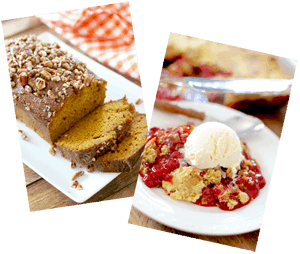 This recipe reminds me so much of a traditional campfire or cowboy meal. 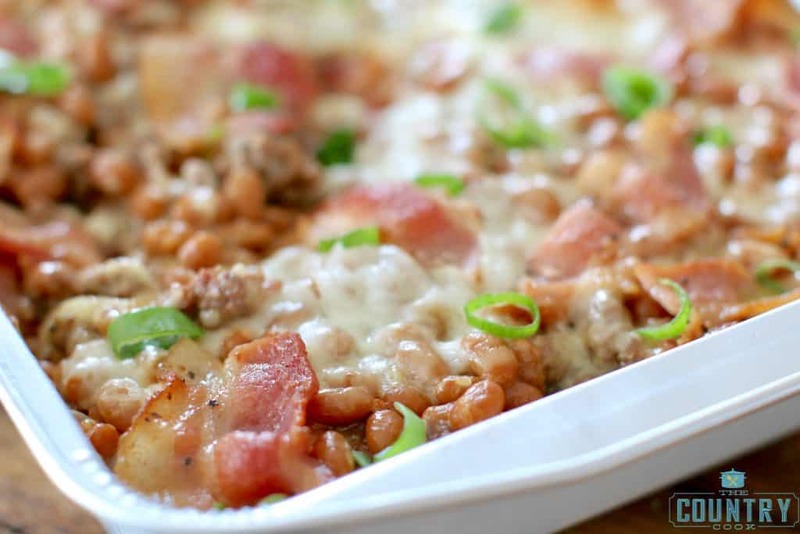 It is chockfull of beef, beans, bacon and cheese. Everything I love! 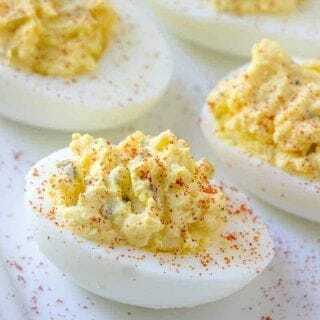 After making this, I realized it would be perfect for folks who are looking for low-carb dishes. 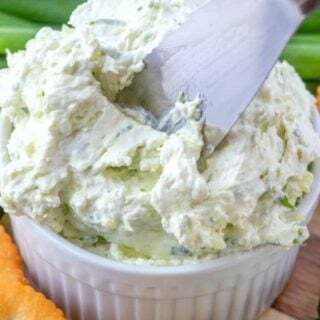 Serve it up with a nice green salad and you have the perfect meal! Leftovers warmed up really well too. Cook’s Note: My local grocery store was out of maple bacon when I went grocery shopping so I went with brown sugar bacon. 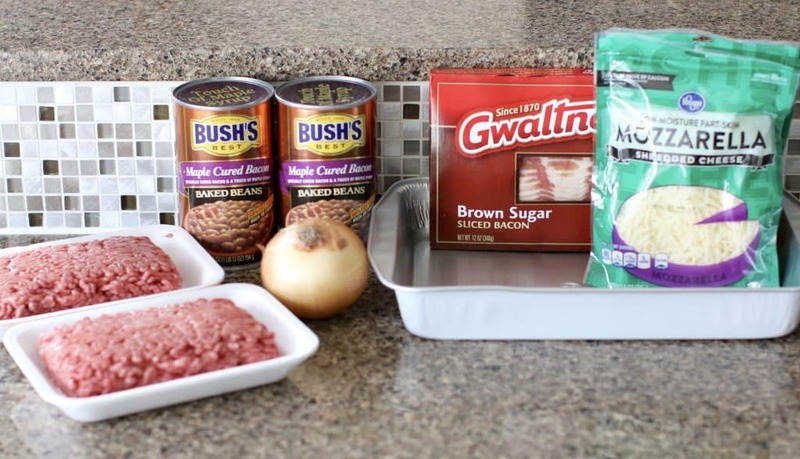 Brown and crumble ground beef in a large frying pan along with diced onion. Note: I seasoned with salt, pepper & a little garlic powder. Drain excess grease and set aside. In the same pan, fry bacon until half way done (about 5 minutes on each side.) Season with a little salt & pepper. 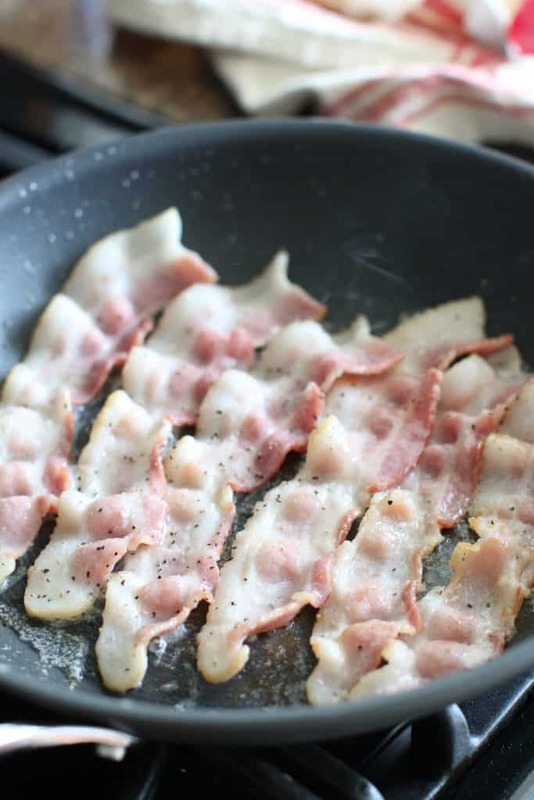 After cooking, place bacon on paper towels to remove excess grease. 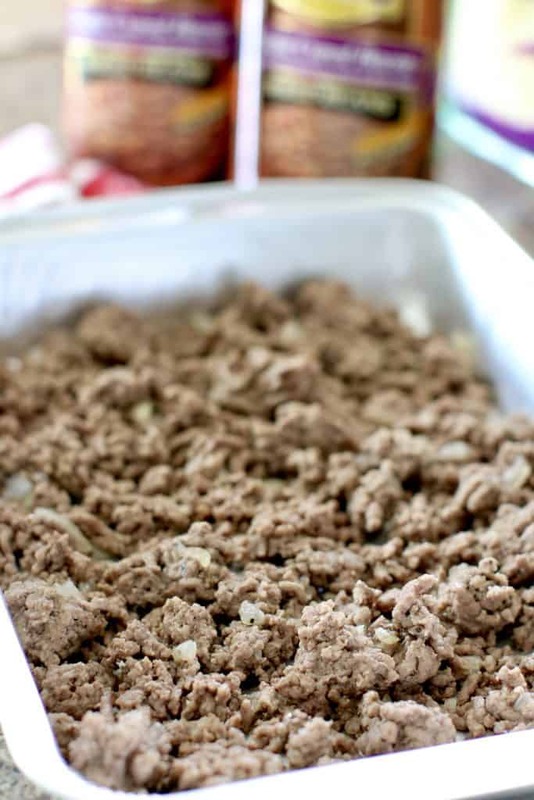 In the bottom of an aluminum 9″x13″ baking pan, layer half the ground beef. 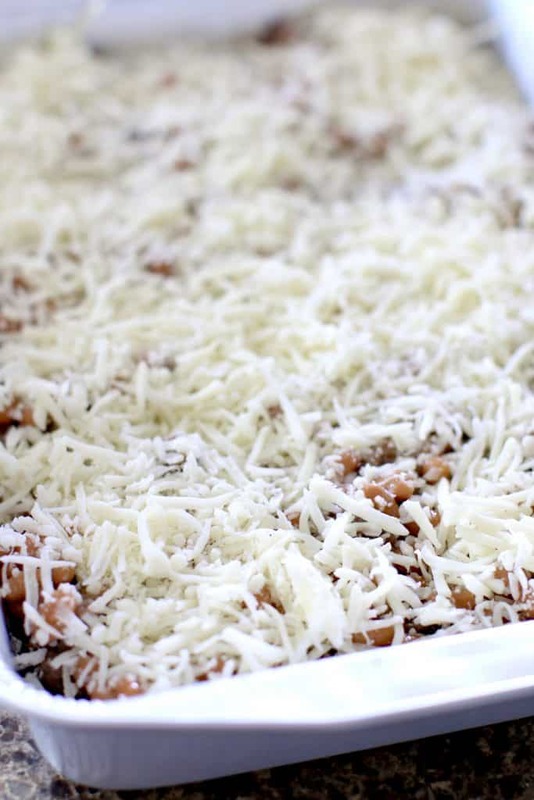 Next, layer 2 cups shredded mozzarella cheese. Then layer half the slices of partially cooked bacon. 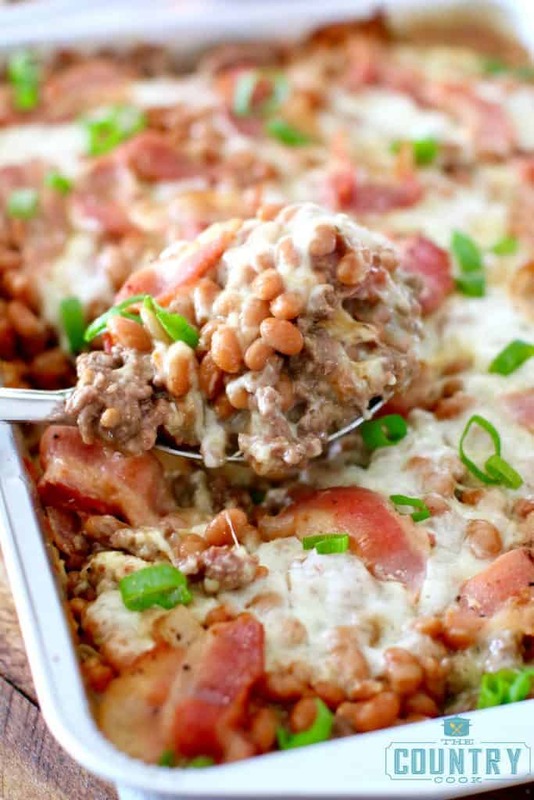 Then continue with the same layers: ground beef, beans, mozzarella and bacon. I decided to cut the bacon up into smaller pieces on top to make it easier to serve. 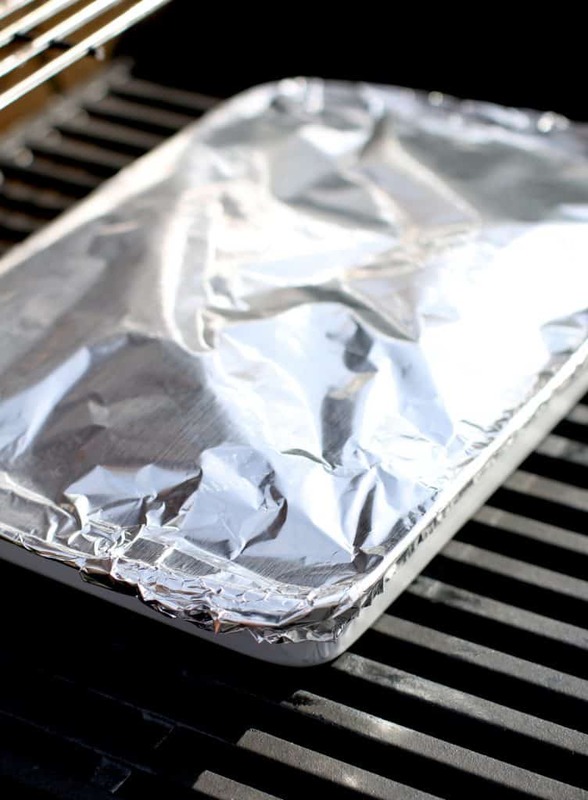 Cover entire dish with aluminum foil. 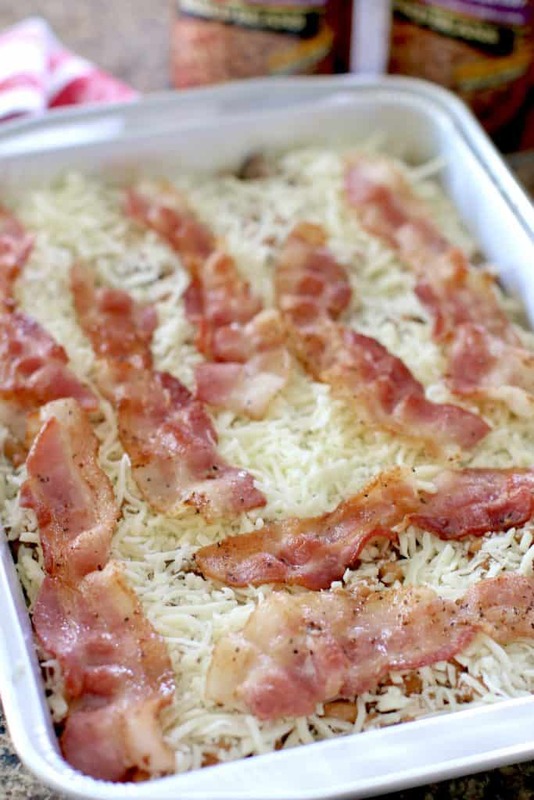 Bake in covered grill for about 30 minutes (until cheese is melted and everything is bubbly.) 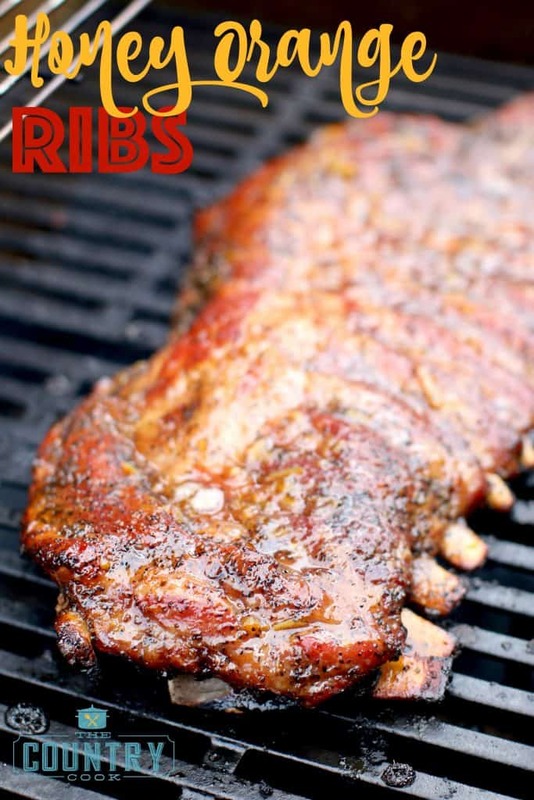 Note: I tried to keep my grill temperature around 350 degrees F.
The smell that was coming from the grill was amazing! Then dig in! I think this would be perfect served with a salad! 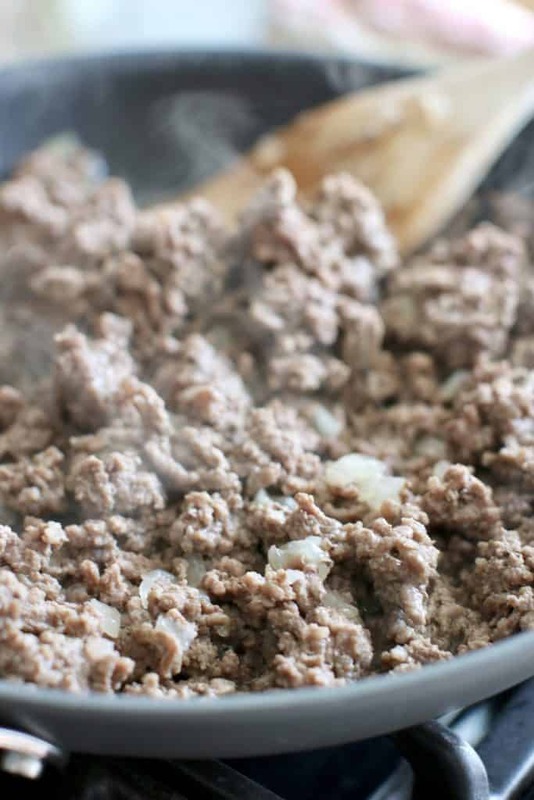 Brown and crumble ground beef in a large frying pan along with diced onion. Season with salt & pepper. Drain excess grease and set aside. In the same pan, fry bacon until half way done (about 5 minutes on each side.) Season with salt & pepper. 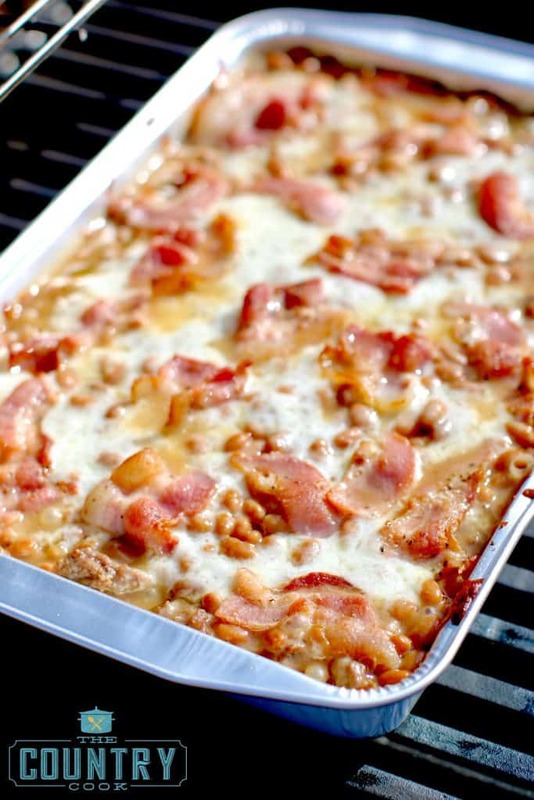 Place cooked bacon on paper towels to remove excess grease. In the bottom of an aluminum 9x13 baking pan, layer half the ground beef. 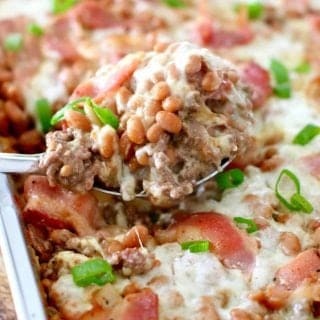 Then continue with the same layers: ground beef, beans, mozzarella and bacon. This dish can also be cooked in the oven. Preheat oven to 350f degrees and cook for 30 minutes. 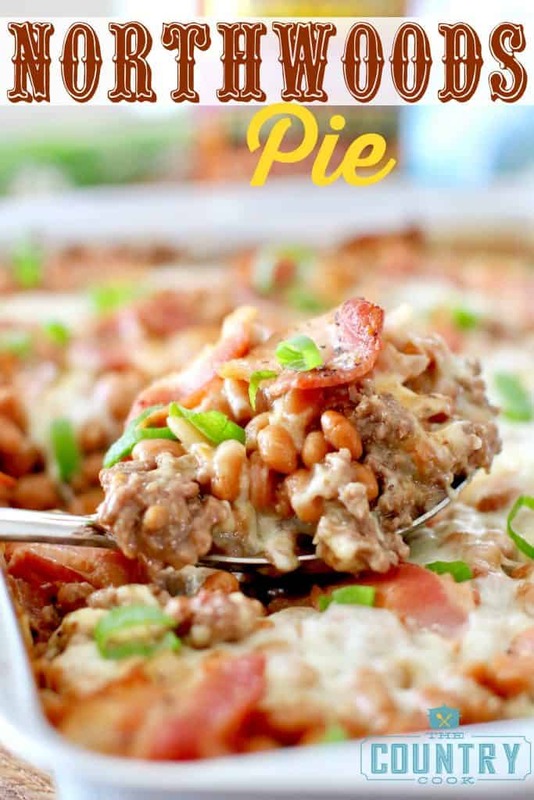 Northwoods Pie looks absolutely yummy, although this would not be low carb I think. Look at the sugar on those beans. 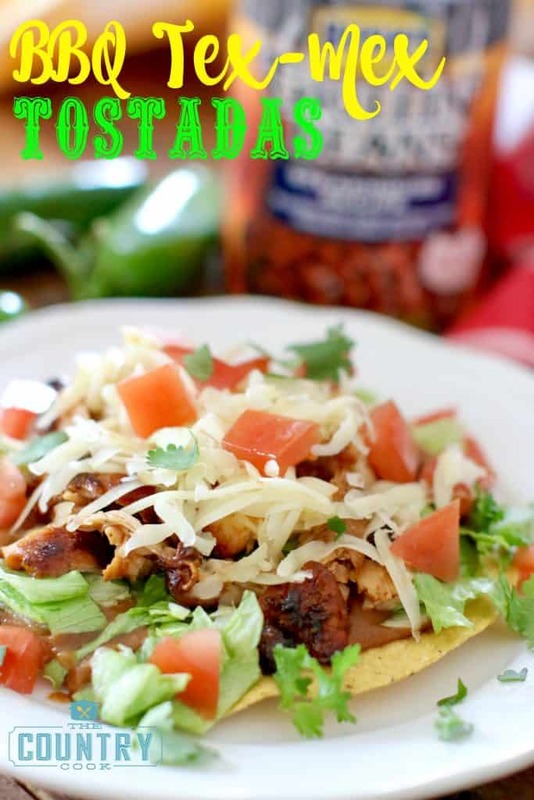 Sound really good, I think it could work in the crock pot also (low 4 hrs) layered the same way, Will be trying it. I would love to know how it turns out for you. I think it would work great! 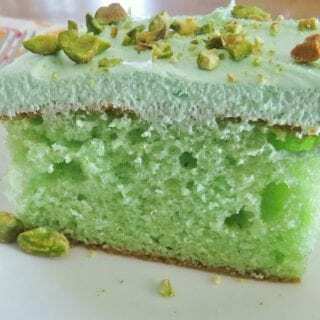 This looks amazing and I can’t wait to make it! Hope you love it Tracy! Where is the recipe for the biscuits? 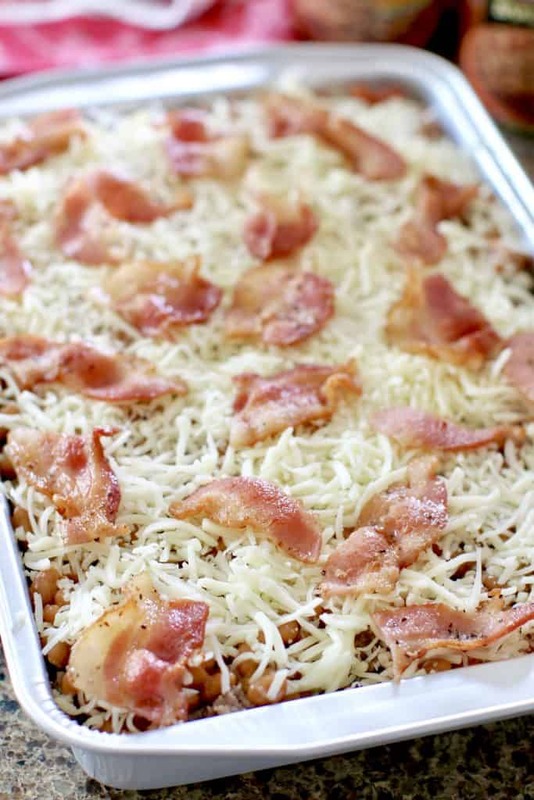 I sure think this casserole looks so good. The recipe calls for an onion but I don’t see where it was used. Can it be cooked/brownedwith the ground beef? It’s the first instruction. Cook it with the Hamburg. 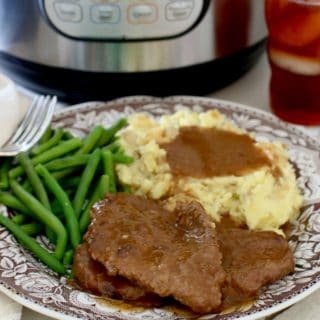 Yeah, I was curious the outcome using crockpot too..
Could I make this using turkey bacon and The Bush’s Best Vegetarian Baked Beans? Maybe add in a little maple syrup for the sweet flavoring? Thanks! I can’t have pork products. This sounds great. I think I’ll put it uncovered on the smoker for a bit to give it a “kiss” of smoke. I made this today with a few changes, I only used 1 can of bushes baked beans. I’m glad I only used 1, 2 would have been too much for me. (Too sweet) I also know I’m not a huge fan of mixing sweet and savory so I might try regular bushes baked beans or their grillin’ beans next time. 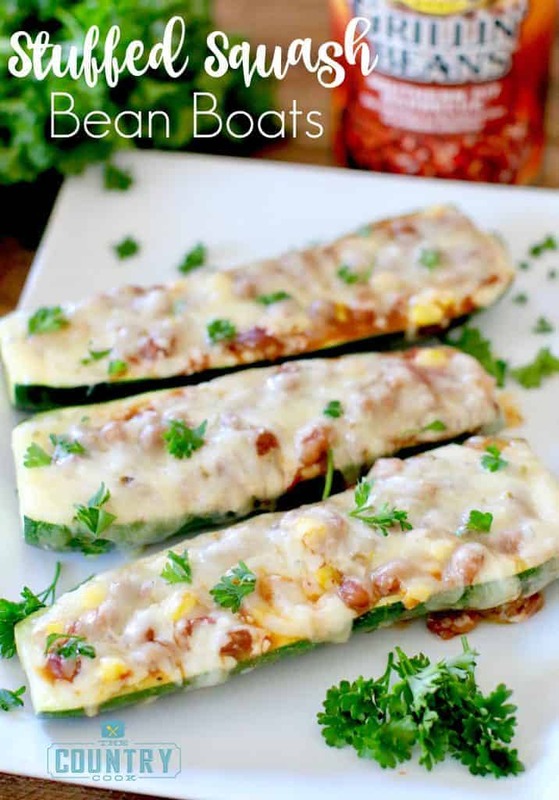 While I enjoyed this dish I am anxious to try it with savory bushes beans! Oh I also smoked this on the Traeger! Gave it an overall great smoky flavor! !